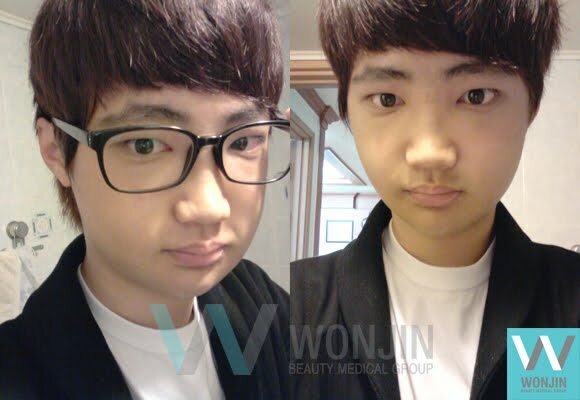 [Real Diary] Perfect Combination of Korean Face Contouring & Two Jaw Surgery, Bye Big Chin! - 짱이뻐! 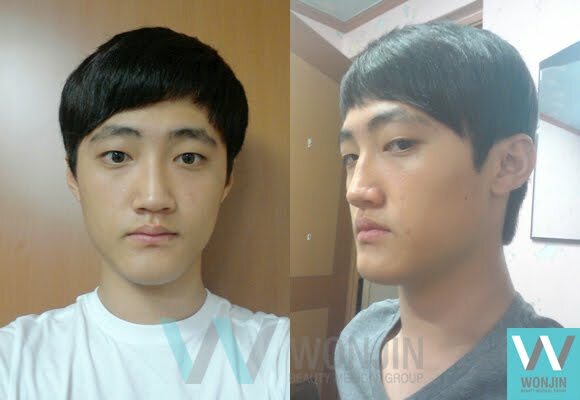 [Real Diary] Perfect Combination of Korean Face Contouring & Two Jaw Surgery, Bye Big Chin! It’s finally the day of the surgery, and I’m both nervous and excited! 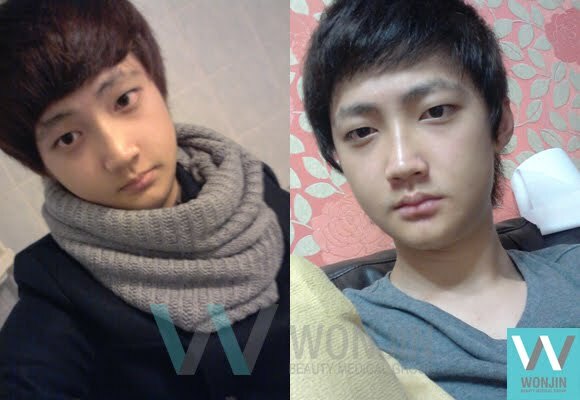 I was never really satisfied with my chin but I didn’t know I would actually be getting surgery haha. I was told I wouldn’t be able to eat good food for a while so I pigged out on meat for the past few days. Guess I was really nervous because I’m not gaining any weight hehe. My chin is a bit long and slanted. If you take a picture, all you can see is my chin. And I really like eating meat, but my jaw would hurt even if I ate a little bit. When my friends called me ‘big chin,’ I would get stressed but the worst thing was when that nickname was being called like it was my real name. I tried to be cool about it but people with small chins wouldn’t understand the pain. Surgery day.. I only remember being in bed the whole day haha I was told not to sleep right after the surgery so I tried staying up but I really couldn’t. The amazing thing is, I couldn’t see any surgery scars on my chin! It was just so cool that I could feel my chin even though I couldn’t see it. It was shorter and the top and bottom were aligned. relieved the surgery is over. A week has passed since the surgery. I can breathe properly now and it’s comfortable when I sleep. The swelling on my neck is slowly going down and when I eat, I have to take out the big chunks in my soup. Sometimes I get soy milk, banana, and pumpkin soup for my health. I eat like this using a syringe. I don’t gain weight easily so I had to try really hard to eat well so that I don’t lose the weight I have now. Girls might like it because it helps with dieting haha. To those who are skinny like me, don’t forget to eat well and keep your mouth clean. They removed the stitches in my mouth at the hospital today and it hurt less than I thought (the nurse said I was really good at staying still). 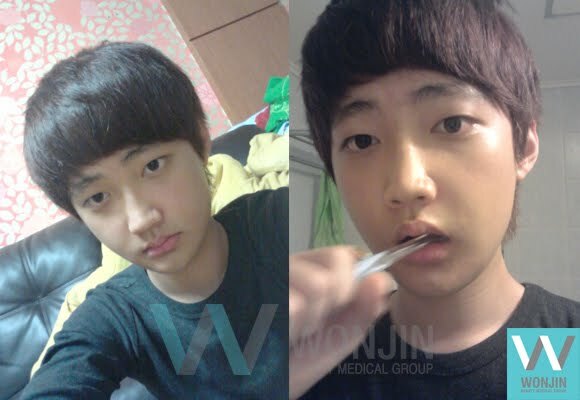 I have to use a baby toothbrush very softly hehe and I have to put on rubber bands in my mouth except when I am eating. 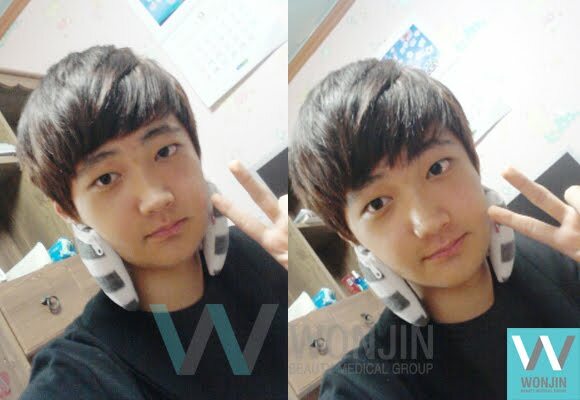 I am used to putting on the bands now and I really hope that I can become a handsome guy. I used to wonder why I was different from everyone else and had to get surgery.. maybe I should’ve just lived with my old face. But whenever I show people my pictures, they tell me I look cute and kind, so I feel very happy every day. I guess the best thing about surgery is a positive attitude and confidence hehe. Although I don’t look like a celebrity, I feel this excitement and satisfaction that I’ve never felt when I take pictures and look in the mirror. 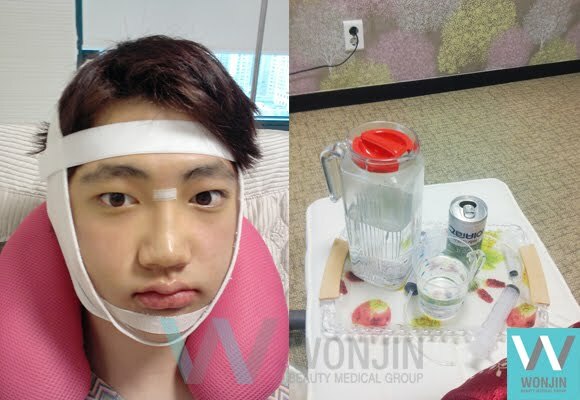 People say don’t get two jaw surgery for aesthetic reasons, but if you are suffering like me, I think it is positive to fix yourself emotionally with surgery. It feels like yesterday that I was in the hospital bed but it’s already been a month! Now I don’t have trouble breathingeating, especially now that I don’t have to eat with a syringe anymore, I am enjoying every single day. I like meat so I eat ham frequently and I am cutting pieces like this. Tofu and steamed egg is very soft so I eat it with almost every meal. I am craving junk food these days so I am eating sausage and yogurt. 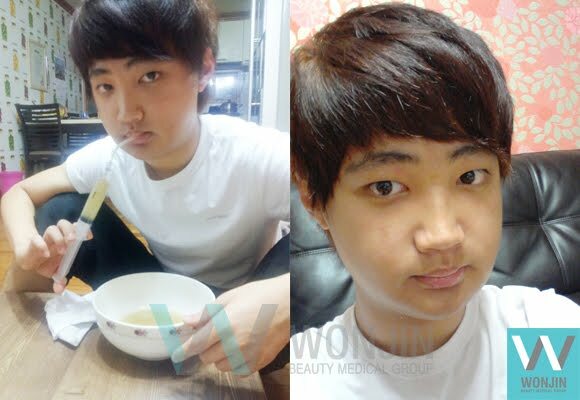 Skinny people like me should be careful not to lose weight after two jaw surgery. Fat people should enjoy getting surgery and also losing weight. Now I don’t worry about people noticing my surgery when I leave the house. I’m still a bit swollen but I look really good from the side hehe. 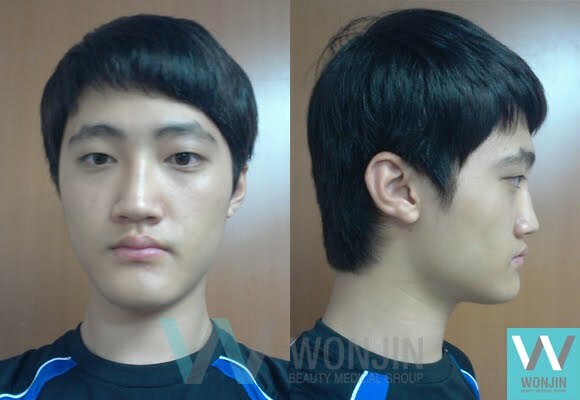 My brother said that I look like Pinocchio because my nose looks higher after the surgery. My friends are saying that they really want to see me, so I told them I’d meet them sometime next week. I hope to make a really sharp jaw line after the swelling reduces.